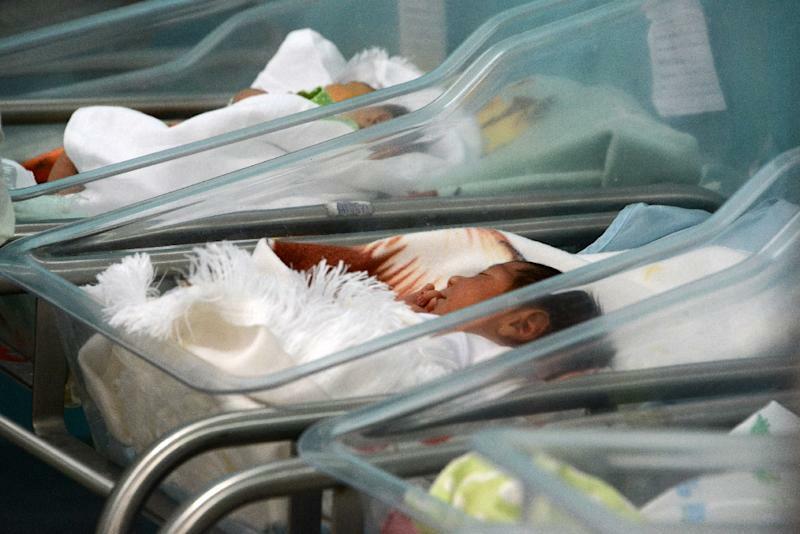 Tegucigalpa (AFP) - Six people have died and 10 babies have been born with defects in Honduras in cases feared to have been caused by Zika, the health minister said Tuesday. Tests were being carried out to confirm whether the cases were the result of the virus, which is most commonly transmitted by mosquitos and, more rarely, through sexual contact. The fatalities were due to Guillain-Barre Syndrome, a disorder brought on by the immune system attacking the nerves, which can cause paralysis, according to the minister, Edna Yolani Batres. The latest death was a 15-year-old boy, she told local broadcaster HRN and other media. The number of babies born with microcephaly, or abnormally small skulls and underdeveloped brains, has risen from six to 10, Batres said. The tallies were higher than the minister's last count given June 26, when she spoke of three Guillain-Barre deaths and eight microcephaly cases. Authorities in the tropical Central American country were conducting campaigns to try to reduce populations of the Aedes aegypti mosquito known to transmit Zika. So far this year they have counted nearly 30,000 cases of Zika infection.